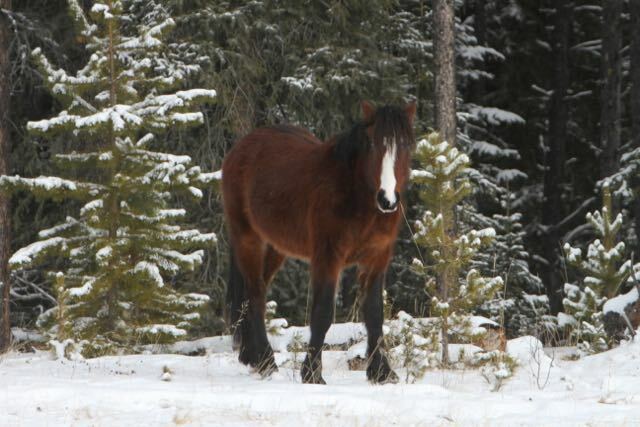 We are still grateful to the positive message that CBC documentary presented about our Alberta wild horses and WHOAS work to protect and save them. We have received the YouTube link to the program and if you click below you will be able to watch it at your leisure. Also check out our new video on the Video page of A Year With the Wild Horses.